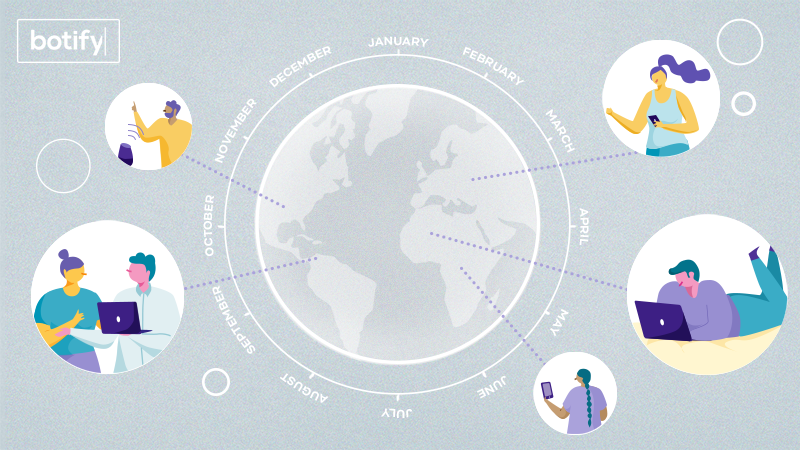 Stay up-to-date on the search industry’s latest trends, and Botify’s responding solutions. 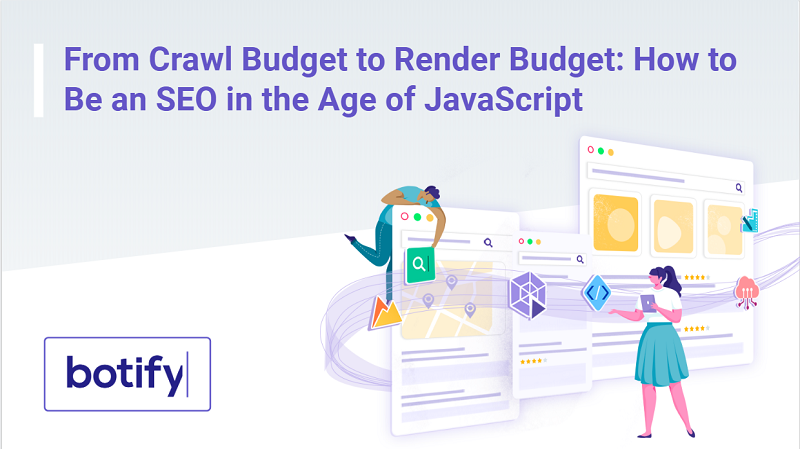 If Crawl Budget was one of yesterday’s most important optimizations, Render Budget is tomorrow’s. Mapping on familiar SEO methodologies and adjusting for tomorrow’s SEO KPIs and methods. 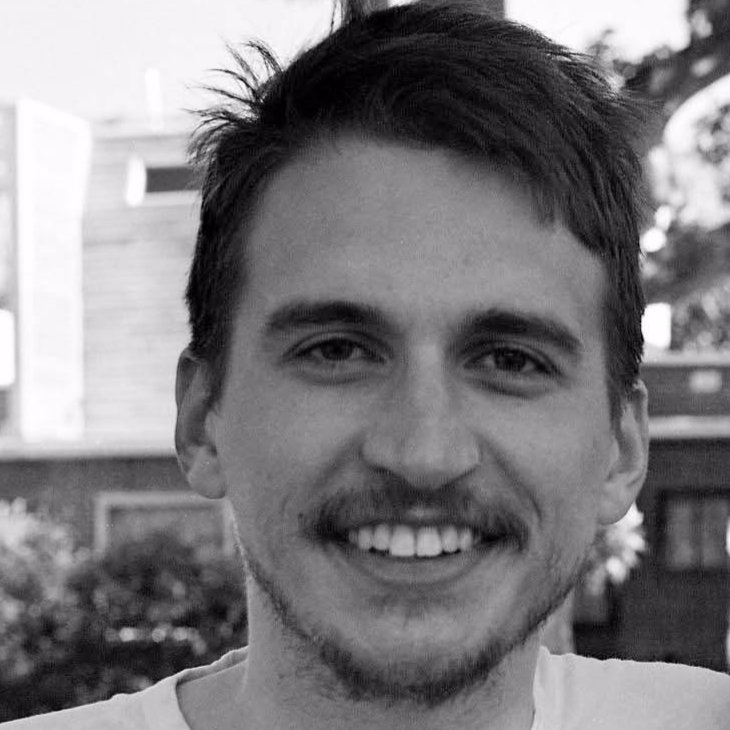 Stan Chauvin, Co-founder of Botify, guides you through what Render Budget means for SEOs. 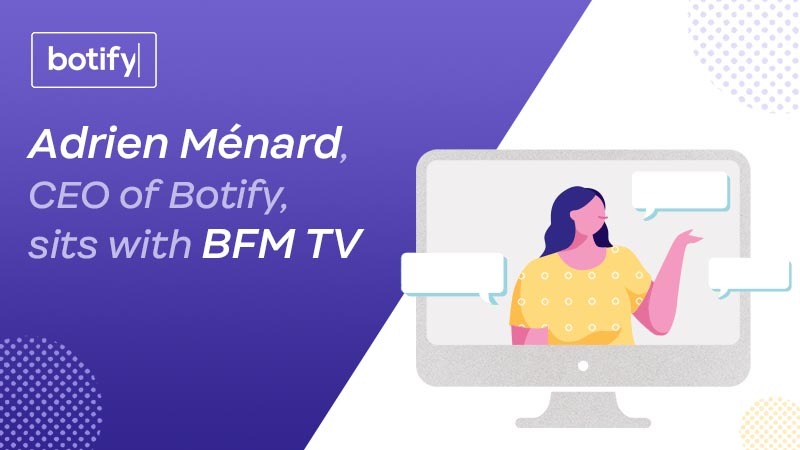 Adrien Menard, Botify's CEO and co-founder, sat with Sabrina Quagliozzi for an interview at BFM TV to talk about our recent fundraising and the challenges enterprises are facing in SEO. 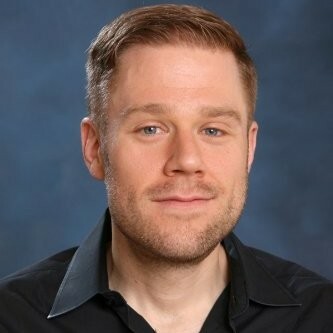 We just raised $20 million in Series B Funding; Now What? 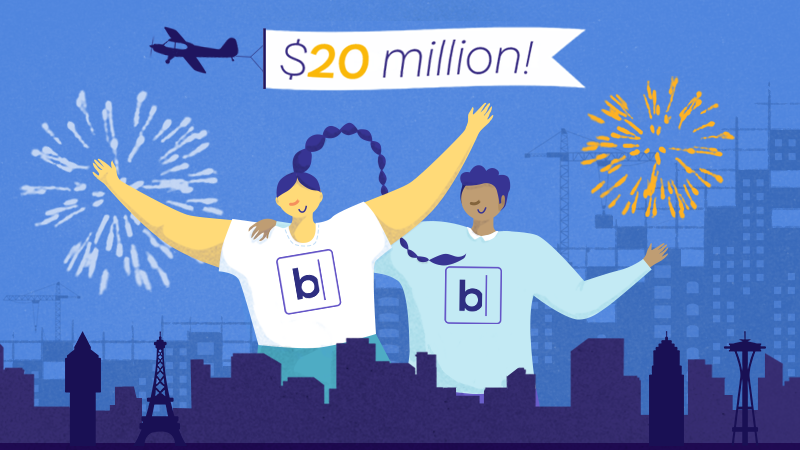 My Co-Founders, Thomas Grange and Stan Chauvin, and I are incredibly excited to announce that on the heels of a terrific 2018, the Botify team has just raised $20 million in a Series B funding round. 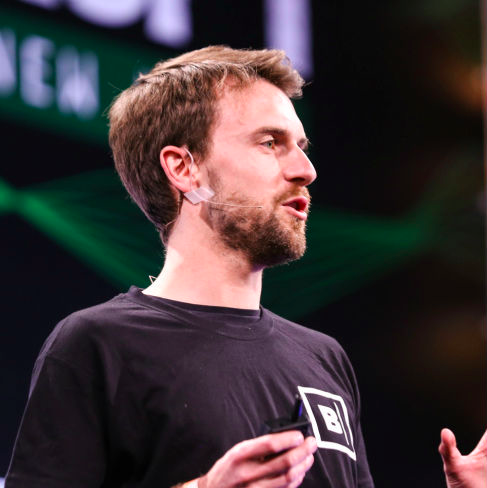 We’d like to thank Idinvest Partners and Ventech for believing in Botify, doubling down on our vision and reinvesting. Now that the year is over, we wanted to highlight the top Botify innovations that made 2018 extra special! 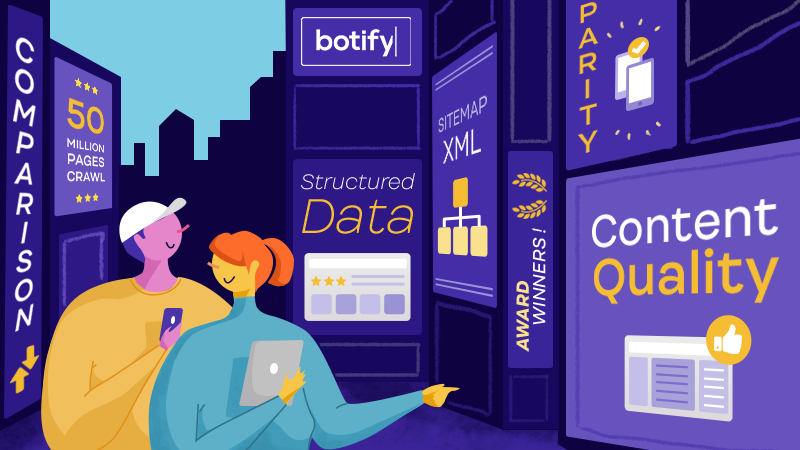 We did a deep dive into Botify's unmatched dataset to uncover the hidden truths about the mobile-first index! 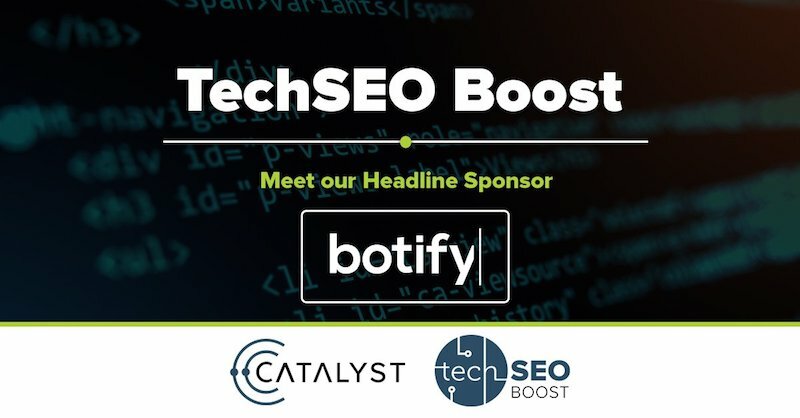 Here’s our recap of TechSEO Boost 2018 - what we saw, what we presented, and how the conference boosted our technical SEO knowledge. Botify Chrome Plugin: In a Single Click, Uncover Key SEO KPIs Directly on Each Page You’re Optimizing! 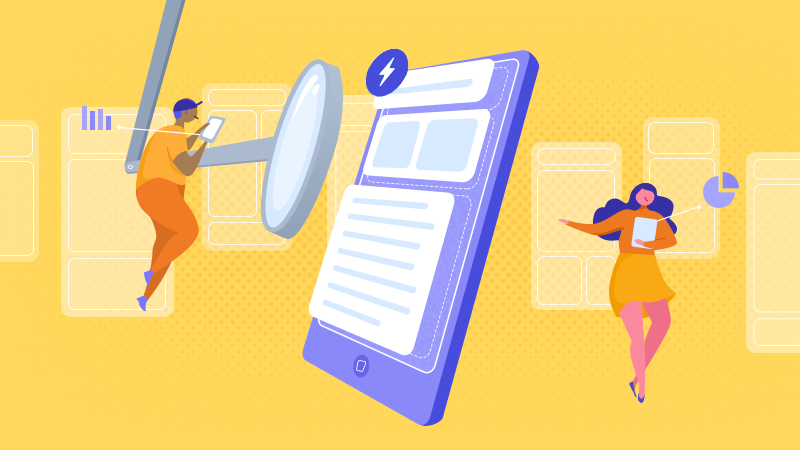 Botify Chrome Plugin gives SEO stakeholders instant access to the metrics that matter the most - technical SEO, content, and now, real rankings - in a single click! 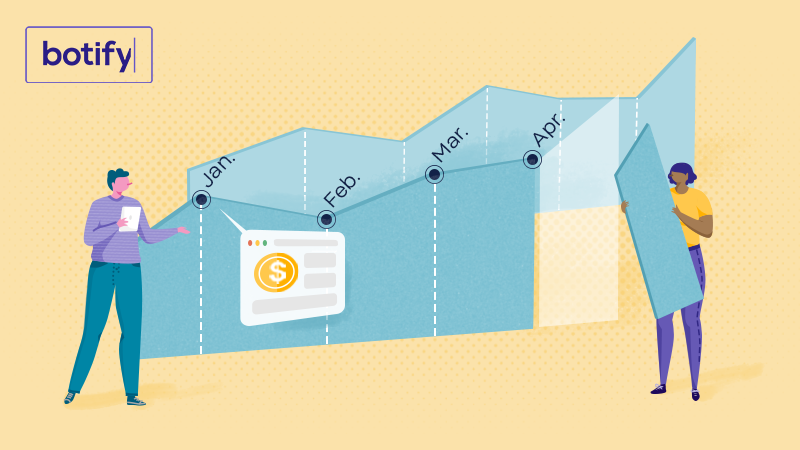 Botify’s new conversion forecasts empower SEOs to precisely estimate - and fully optimize - their site’s biggest revenue opportunities. 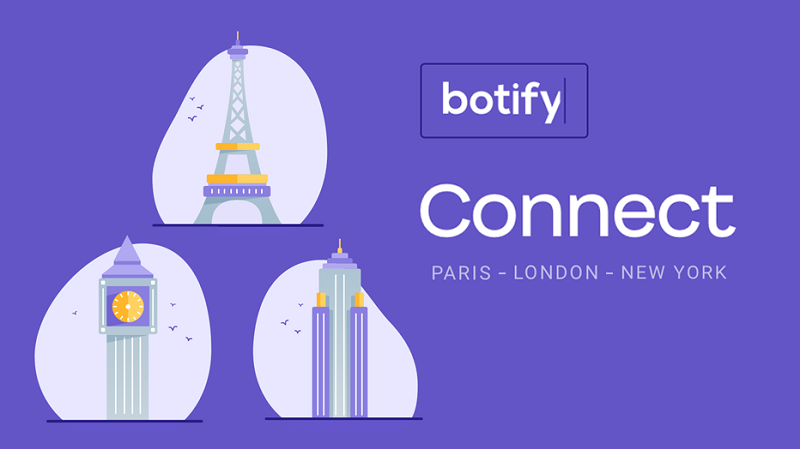 The Botify community heard leading experts share killer insights on linking strategies & international SEO.